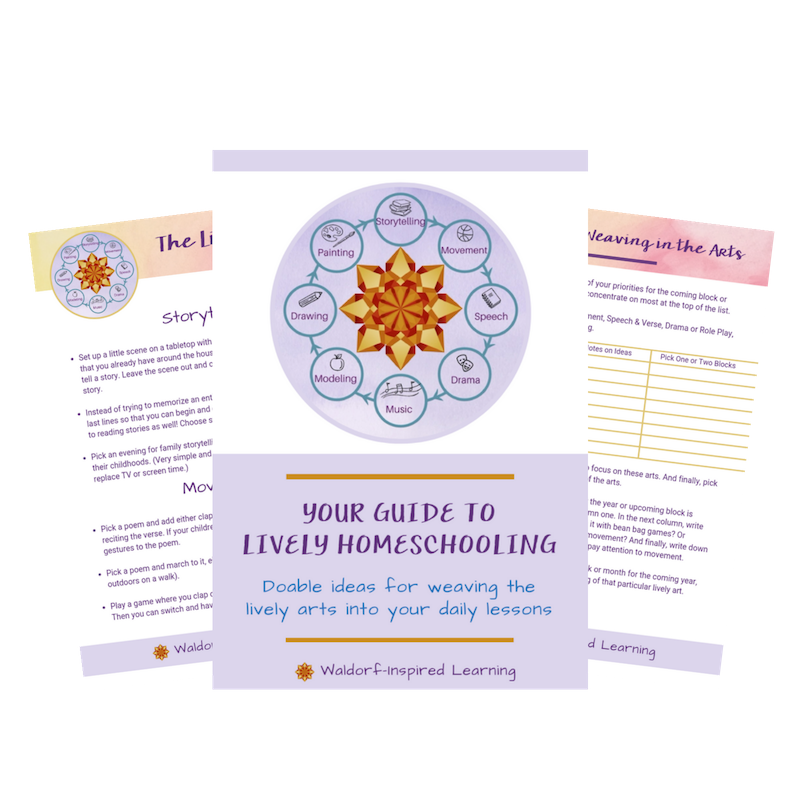 Last August, at the annual Taproot Teacher Training, my friend Alison and I led off our workshop for grades 3 & 4 by saying: “you can plan a main lesson block around a single book.” Our homeschooling Moms said this was their biggest takeaway. A huge “aha” moment. The most important lesson here in how to plan a main lesson block is to keep it simple. I mentioned the starting point in yesterday’s post, The Essential Elements of a Main Lesson Block. Start your planning by fleshing out these three activities. There are so many ways to keep track of plans. PICK ONE that works for you. You might write your plans by hand in a traditional teacher planner. Perhaps it’s simply on a calendar, or you prefer to plan digitally. You could create a planning form in Microsoft Word or as an Excel sheet. These days, I really like using a Bullet Journal for planning. Whatever system you want to use, simply choose and stay consistent for a period of three to six months so that you can see if it’s working well or what you might need to tweak. My experience with homeschoolers is that we change things up way too often, thinking the new system, or curriculum, or style will solve all of our problems. When in fact, the answer is often to simplify and stay focused. Keep showing up. For years, I would print out a basic form like this for each week. And keep them in a project folder. That was my Homeschooling Planner. So very simple. But it worked. This reminds me of some wonderful advice I’ve gleaned over the years: “only make your plan as complicated as it needs to be.” If super simple works, stick with it! After deciding on your form or where you will list your activities for each day of your main lesson block, the next step is to fill in the form. Keep it short and sweet by just listing the three or five or seven songs and verses you’ll do this week. The story you plan to share. And the painting or drawing or other artistic activity you plan to do. Just a note that will remind you of what you have in mind. And remember, it’s the doing that counts. It’s not the thinking about, or searching, or revising our plans that matters. It’s how we show up with our children and actually happens that really counts. This is not easy for many of us. We sometimes make the mistake of believing that a detailed, airtight plan will guard against unwanted behavior. Or boredom. Or distraction. When in fact, the goal is to make the plan but then be present enough to guide that plan while being flexible enough to go with the interests and energy in the children before us. The more detailed the plan is, the more attached we often become to it going a certain way. Which also usually means the more frustrated we become when things don’t go as planned! 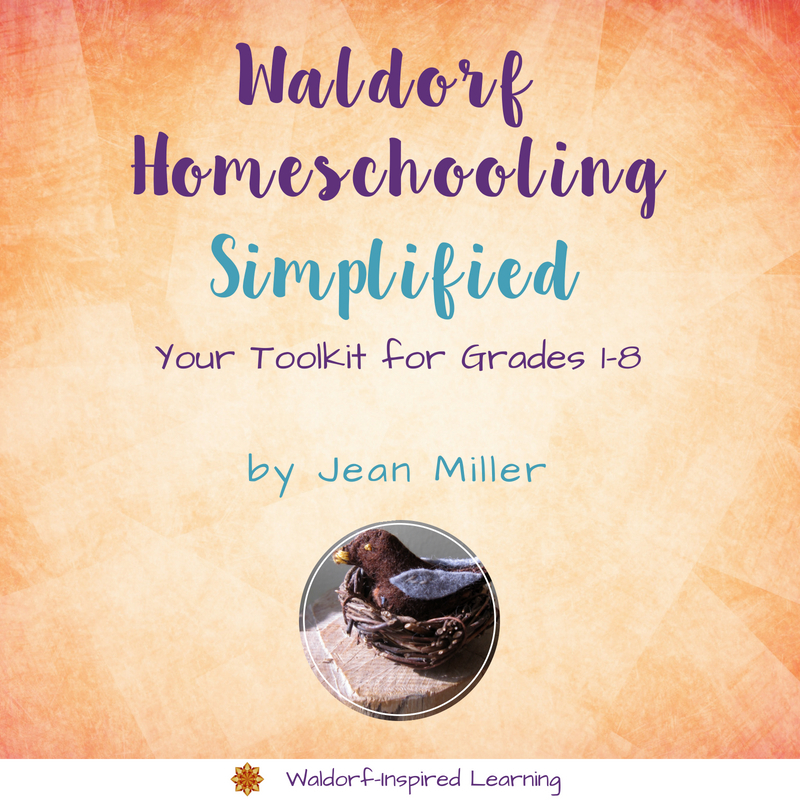 If you want more support to help you make this magic planning process unfold, I recommend my primer, Waldorf Homeschooling Simplified: Your Toolkit for Grades 1-8. 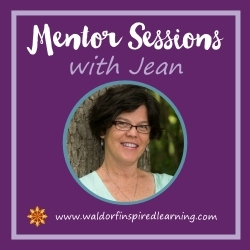 And if you’re looking for ongoing support, come join an amazing group of Waldorf homeschoolers inside my mentorship community, Homeschool with Waldorf. 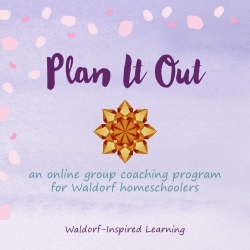 Where you get the training and help you need to sustain your Waldorf homeschooling journey. 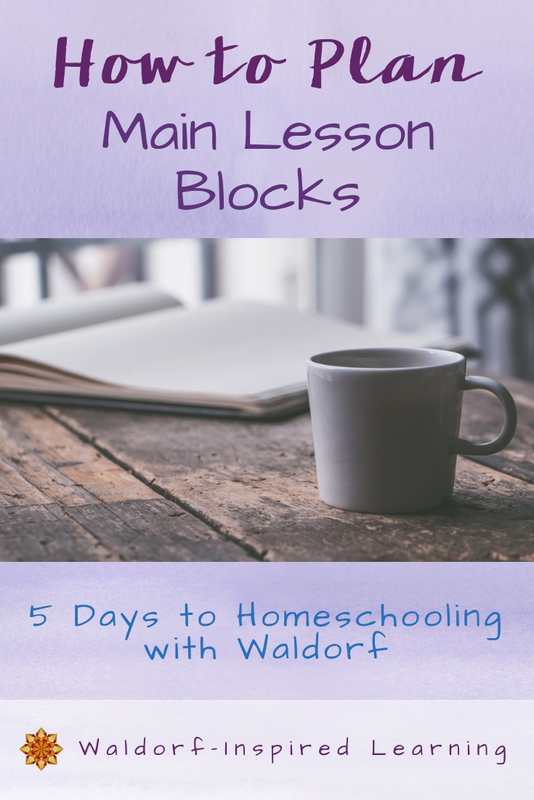 This post is part of a series, 5 Days to Homeschooling with Main Lesson Blocks. Tomorrow, I will delve into how to help your children create their very own main lesson book as a record of their learning, Day 5: Recording the Learning in a Main Lesson Book. Hop around to all the posts in this series to find all you need to homeschool with main lesson blocks! Day 1: What is a Main Lesson Block? Day 2: Why Does Main Lesson Block Learning Work? 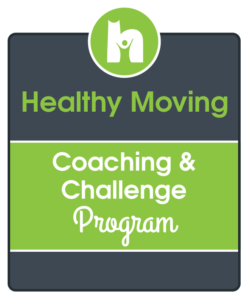 This series is part of the iHomeschool Network’s 5 Day Hopscotch. See what the other bloggers have shared and find tips, encouragement, and resources for your homeschool. 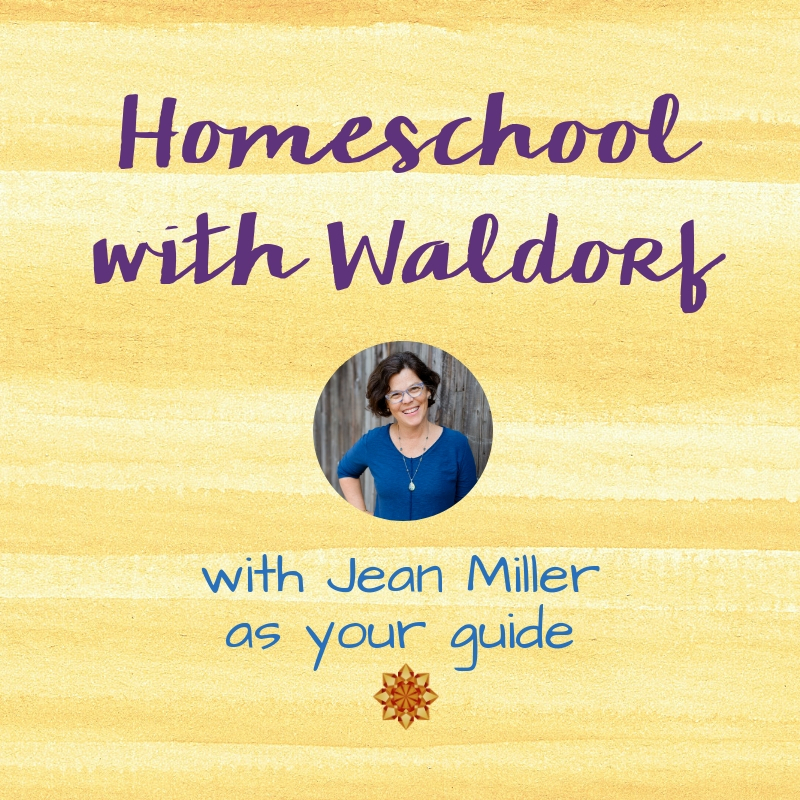 I’m really enjoying this series, I’ve been reading about Waldorf education for about a year in preparation for homeschooling my children and haven’t found anywhere else that really explained the Main Lesson concept thoroughly. I have a question about the Taproot Teacher Training; is it mostly for parents whose children are ready for real academic work, or can parents of kindergarten-age children benefit as well?